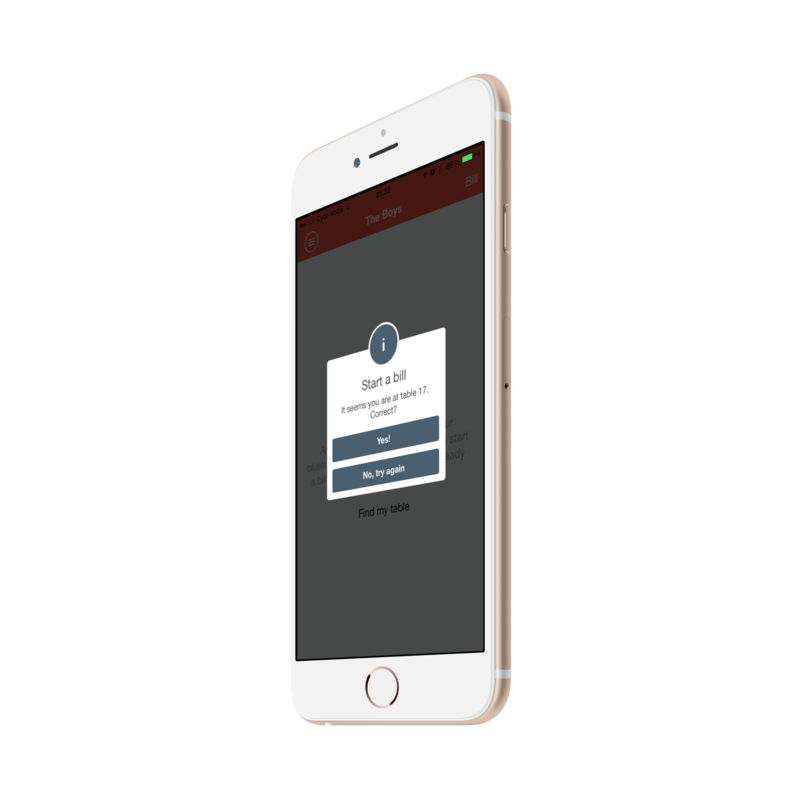 Walk into one of our partner restaurants or bars and tell your waiter you'll be paying with ChopChop. We use bluetooth to identify your table so make sure it's turned on! As simple as that. Place your order, put your phone away and your goodies will arrive shortly. Still hungry? Need another round of drinks? Go back to ChopChop anytime and order some more. Track your bill in real time. No surprises. Party's over? Don't wait for the waiter, the bill, or the card reader. Pay in 1 click and you're out the door. We'll send the receipt to your email too. ChopChop is built with simplicity in mind so that you can experience a whole new way of dining. We know your table, we process your order, we settle your bill. Get notified (via bluetooth) as you get close to any of our partner venues. We take the hussle away, so all you have to do is enjoy the food, the drinks, and the company of your friends. Seemlessly integrating different technologies combined with a clean-cut user interface, ChopChop automates your dining experience by enabling auto-billing for your table and a 1-click payment with your cards or Paypal. 100% secure. We believe the best things in life are free. ChopChop app is free on the App Store (Android coming soon) to download and use. Automate - We know your table and we can start a bill for you as soon as you're seated. Take control - View your order anytime you want and pay when you're ready. We'll email you the receipt. Never wait for the bill again. Leave your wallet home - Pay with your Paypal or stored MasterCard and Visa cards. 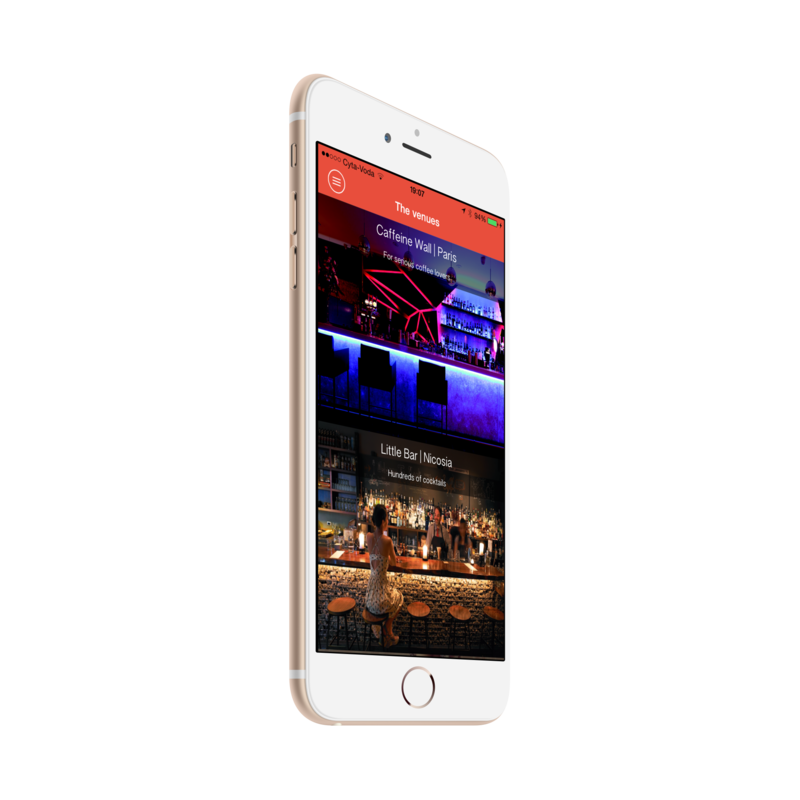 Discover - Go through our partner bars and restaurants and view all the menus. 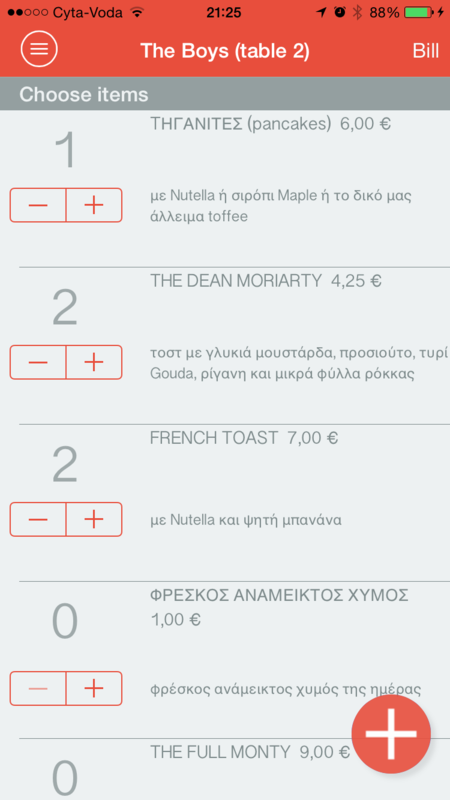 Get notified whenever a special offer or new menu becomes available. 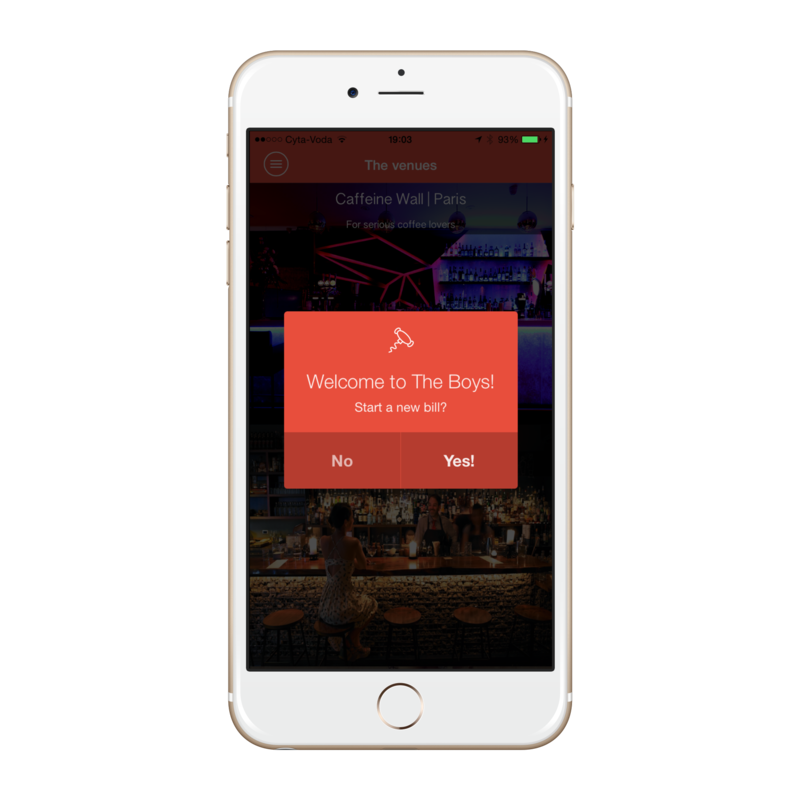 Get automatic notifications (via bluetooth) as you approach any of the ChopChop enabled venues. How to use ChopChop, step by step. Say hello to mobile payments - Accept card payments without POS machines and rental fees. All you need is an iPad or any Android tablet. Save money! Lower transaction fees than traditional rates. Take advantage of our free marketing by being listed in our app & website. Keep track of all your tables & bills with our free ChopChop Venue iPad app. 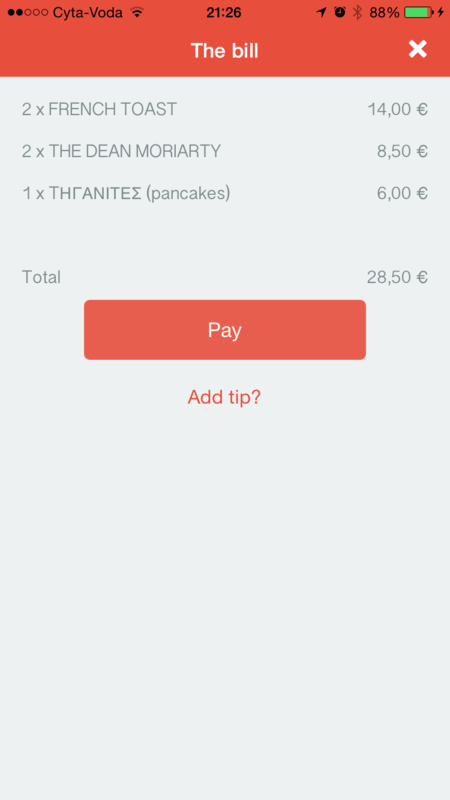 Empower your customers to order and pay without your support. Get notified real-time for new and updated orders. 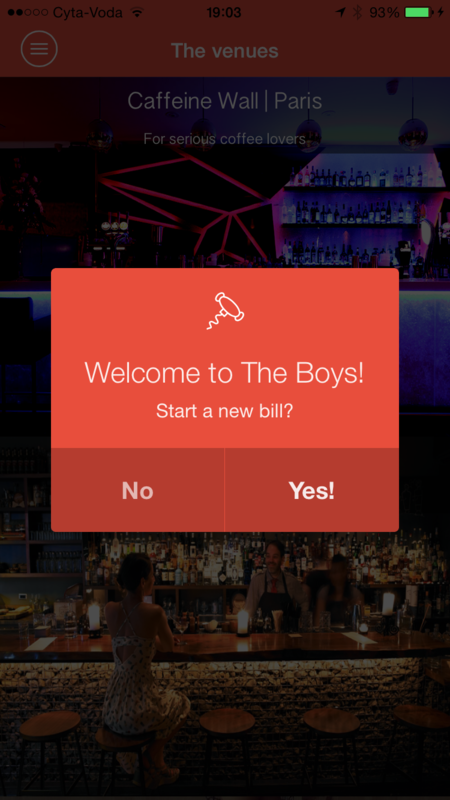 Get notified real-time when bills are paid and tables are closed. Push updates to open orders from your side. Your customers will get a notification on their phone with your changes. 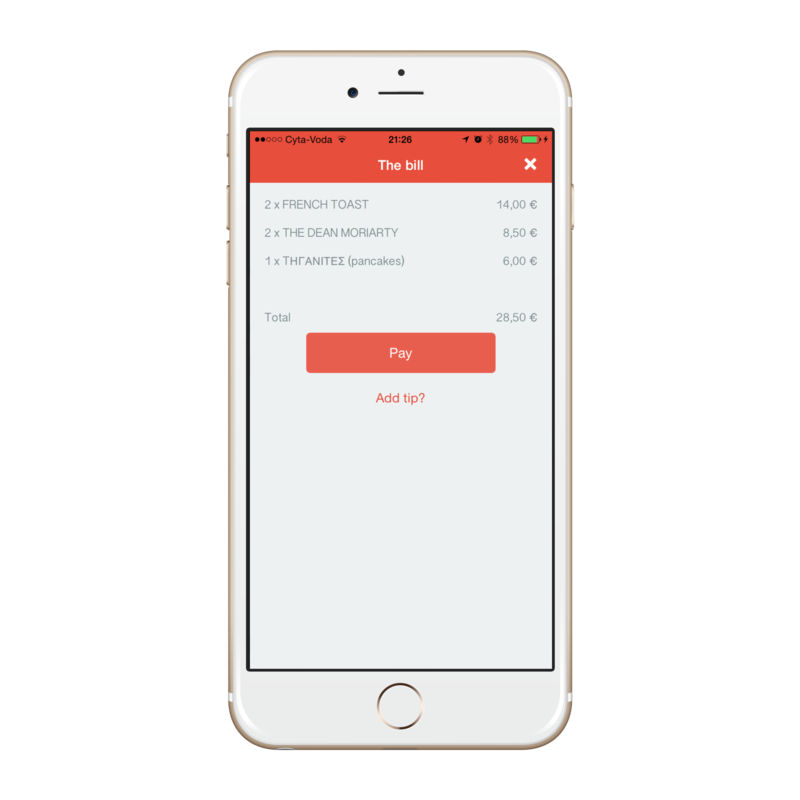 Get a copy of each paid bill in your inbox and keep track of daily revenue, real-time. 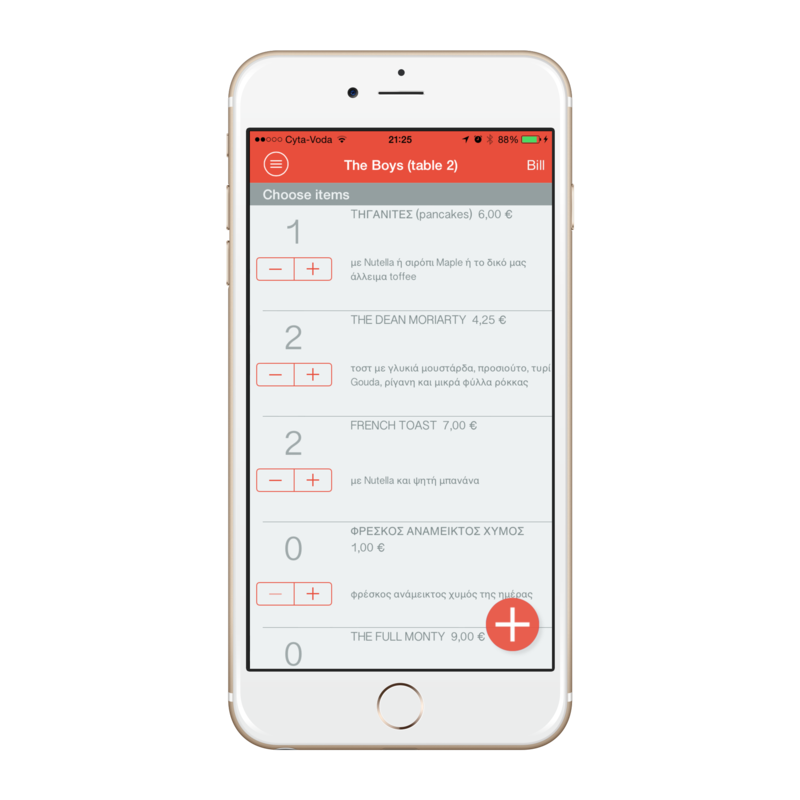 Get in touch to find out more and start accepting ChopChop in your bar or restaurant.